As the year grows to a close we are going to look back over the next few weeks at some of the most memorable moments from both the flat and the jumps seasons and take you back to key moments in the year. We believe that there is no better place to start than having a recap of the 2018 Cheltenham Festival for many reasons. 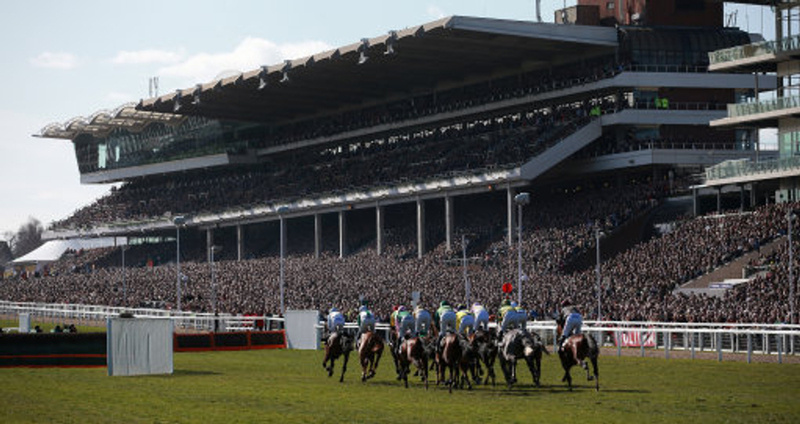 The greatest sporting festival of the year that takes place in march every year is what every national hunt racing fan lives for. Four days of thrilling jumps racing where the champions of champions are crowned and horses, jockeys and trainers are etched into the sports hall of fame. This years was no different, with some outstanding performances across all four days and some racing memories that will never be forgotten. We have started to look back at this first for a for a few reasons, with the main one being to get you excited for next years 2019 four day meeting. The pinnacle of jumps racing is now less than three months away and with each big meeting that take place at the weekends it starts to give us a better idea as to what sorts of horses will be running in the certain races. Looking back at last years extravaganza it truly was one of the best festivals to date with it near enough having everything you would want. It had unbeaten record broken, it had unbeaten records kept in tact, it had big outsiders but it also had the well backed favourites land some big races. The festival had everything in 2018 and gave us some horse racing memories that when looked back on in 5 or 10 years will still be remembered for how special it was. There was a lot of apprehension before the 2018 meeting as the amount of rain the course had took on prior to the four days of racing was substantial and there was thoughts the ground being too soft or heavy would spoil it, but overall it did the opposite. Here is three minutes of last years unexplainable four days of great British racing.